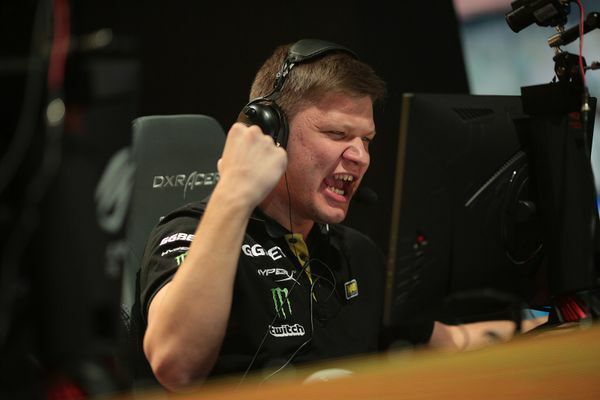 Natus Vincere prodigy Oleksandr “s1mple” Kostyliev is a once in a generation sort of player. Seldom is a player as young as s1mple in the conversation for greatest ever. In his case, however, that already seems like a foregone conclusion. The man is a demigod in-game and is a shoe-in for the various player of the year awards and player rankings. There is an outside chance, however slight, that his number one status could be stolen away at the last moment. How? Let’s delve into it. The preferred ranking in recent years comes in the form of the HLTV Top 20 Players that is published every January and encompasses the previous year’s action. In 2017, s1mple placed a relatively lowly eighth position. A rather large surprise to many, considering his Herculean efforts in single-handedly carrying a lacklustre Na`Vi through tournaments. His exploits hard-carrying the team to a degree not seen since 2015 pre-AWP nerf KennyS in Titan were apparently not enough. Something about significant title wins being in short supply for him. This year that surely can’t be as much of a mitigating factor to deny the world’s best player considering Na`Vi have several tournament wins to their name. It could still possibly be the final spanner in the works nonetheless. The Major and how teams fare there tends to have a rather considerable effect on how people think of a team and a player’s performance throughout the rest of the year. A huge run at the FACEIT Major for an opponent and a more mortal performance from s1mple could result in hearts and minds being swayed. Marcelo “coldzera” David, the number one ranked player of 2017 and 2016 has been on a struggling lineup in SK Gaming, now MIBR, in 2018. Coldzera’s performances have been one of the few positives for the Brazilian/ North American side. Without the selfless Epitácio “TACO” de Melo setting him up to succeed, he’s had to largely go it alone. He is certainly one of the best players ever to grace CS:GO, but 2018 will not be his year simply due to MIBR’s lack of wins, which is unlikely to change at the FACEIT London Major.